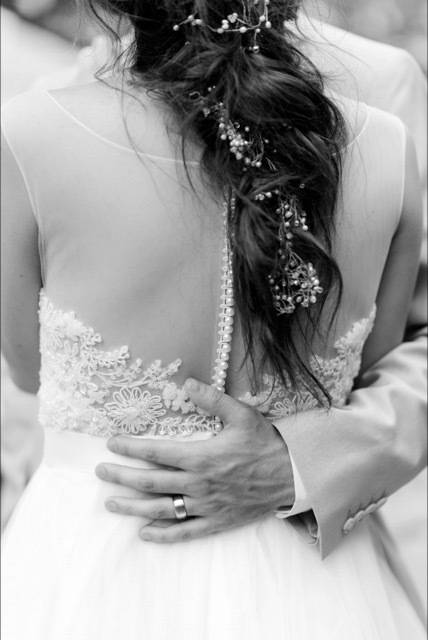 Everything you need to know for your special day. or any guests included in the bride’s party. 20% deposit is required to secure the booking of the wedding day. 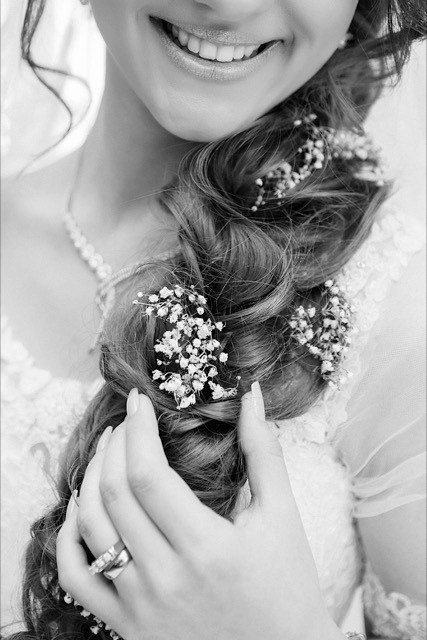 Full payment for the wedding hair costs should be paid before or on the day of the wedding. 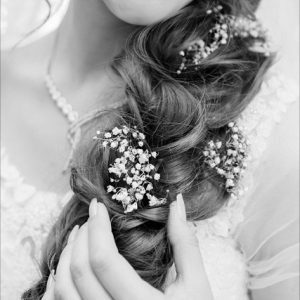 There is a minimum booking of 4 bridal party hair stylings for all wedding bookings with Megan.